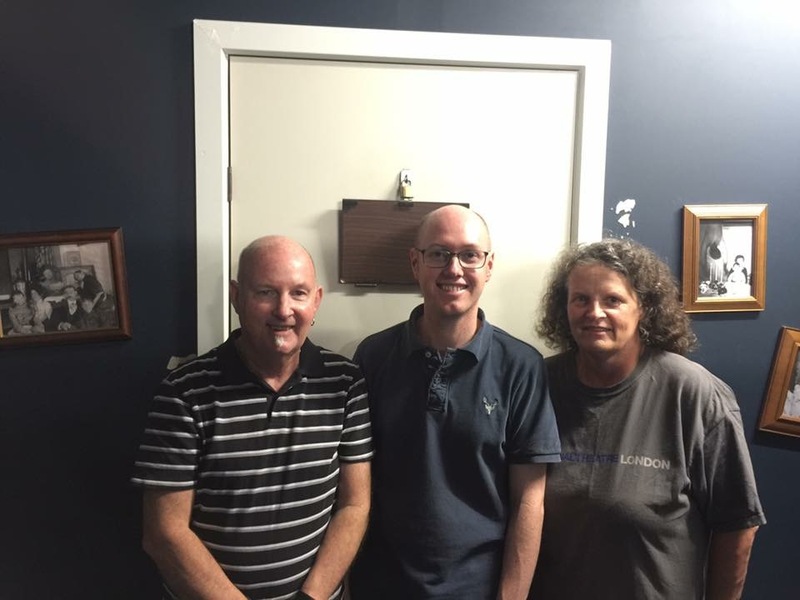 This was our first inter-state escape room and we introduced our friend Jenny to the concept of escape rooms as we formed a team of 3. Upon pulling up outside the room, you discover it is in a person’s garage and despite concerns that this room would be pretty average, we were very impressed with the experience, especially the post room briefing where we were walked through each of the puzzles. This gave us a chance to ask questions and discuss our strategies and their usefulness or not. Clues were given via walkie-talkie although the voice used by the game master matched the scenario and added to the story. Some interesting and different puzzles that certainly took some solving and definitely a room where you had to try things in multiple ways to solve the puzzles. Initially, one of our team was separated from the other two and the first challenge was to work out how to reunite our team – an interesting start that was something completely different.